Armenia’s Foreign Ministry has issued a statement on acts of falsification and disinformation by Azerbaijan, a spokesperson for Ministry reported. In particular, this time a false and falsifying movie became available on Internet. 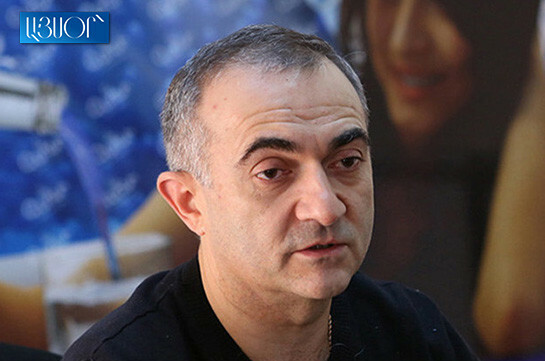 The movie was composed of fabricated episodes of ‘Armenian aggression’. For example, it narrates about killed in February 1992 people near ‘Armenian village of Nahidzhevanik’. Actually, this located near Agdam village was not controlled by Armenian side at all in February 1992. 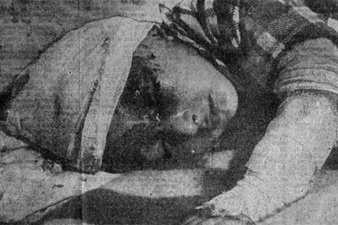 Besides, some film’s pictures of victims are falsified; at least one of them is in fact a picture of an Armenian boy, published by Kuzbass’ Komsomolets paper on December 5 1991 in an article “A long Way to Erkech”. Its on-line version is available for reading on http://www.press.karabakh.info. In addition, the film repeatedly quotes quasi-book that no one has ever seen by Zori Balayan. And no one can see this book as it never existed. Zori Balayan has denied this fake for many times. Anyway, these really poorly done falsification and disinformation, sailed under false colors films become usual. All these cases do not need any close research. Most pictures, images, films and books are either borrowed from various foreign sites (on Kosovo conflict, war in South Osetia, etc. ), or do not exist at all.